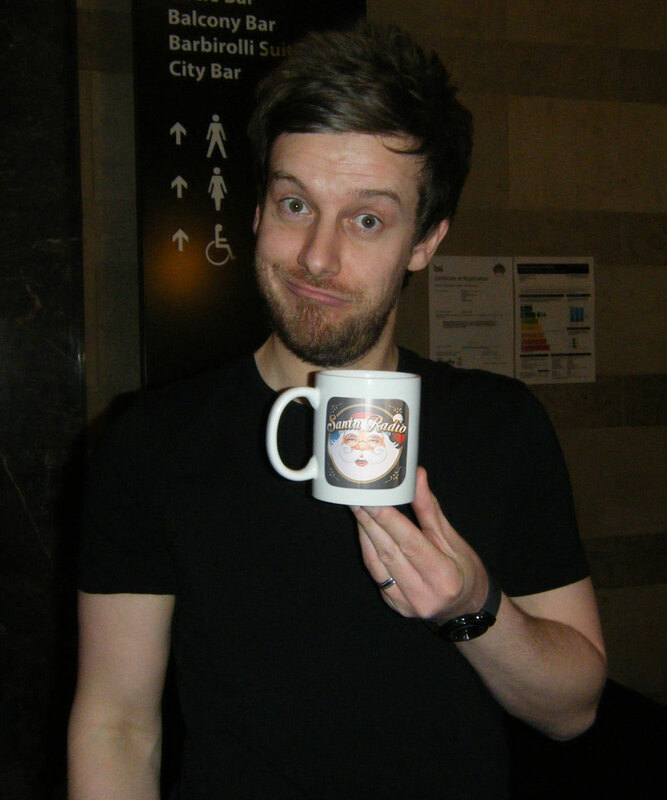 Christopher "Chris" Ramsey is an English comedian and actor from South Shields. Ramsey began his career in comedy in 2007 by hosting an open-mic night in Newcastle upon Tyne. In 2008, he was a nominee for the "Chortle Student Comedian of the Year".